The Catawba Valley of North Carolina is situated at the foothills of the Blue Ridge Mountains in western North Carolina. 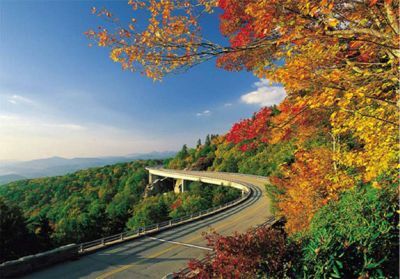 The Blue Ridge Mountains, also known as the Appalachian Mountains, extends to the north, west, and south of the Catawba Valley, shielding our region from extremes of weather and temperature. This region also boasts a rich cultural tradition, unique to our area, which includes the fine crafts of pottery, furniture, and textiles. The Catawba Valley area consists mainly of the areas in Catawba County, Caldwell County, Alexander County, and Burke County, including the cities of Hickory, Newton, Taylorsville, Lenoir, Conover, & Claremont, and the towns of Catawba, Maiden, Granite Falls, Sawmills, Hudson, and Longview. With a combined population of over 300,000 citizens, the Catawba Valley is the 5th largest metropolitan area in the state and has been named one of the top ten places in the US to raise a family, one of the top ten metropolitan areas in the nation for starting a business and one of the top ten small metropolitan statistical areas in the nation. The Hickory-Metro area is the perfect place to start a new business, move an old business, raise a family or just relax.